If your internal drives become full and you don't want to delete any stuff, don't worry- External Hard Disk Drives will come to rescue and will help you to save all you important data, on the other hand if you want to take backup of huge data say 500 GB that is not feasible for storing over cloud, same can be backed up over External hard drives. 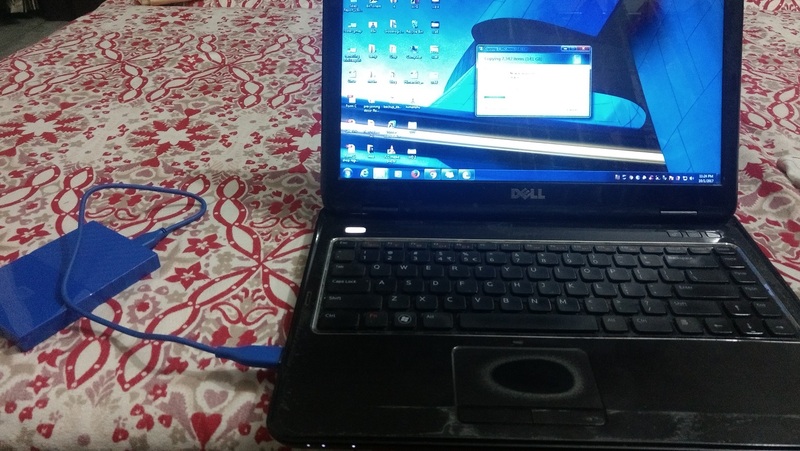 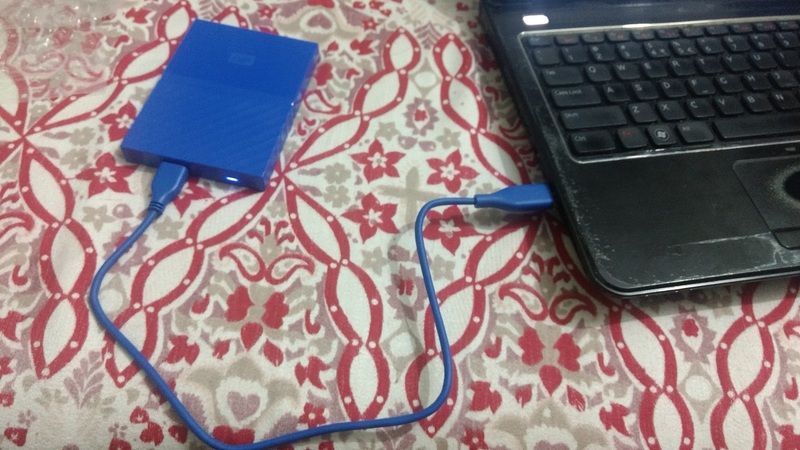 Recently, my old buddy storage - Dell Inspiron 14r (6 years old) almost reached almost 90% and was not able to find any thing that can be deleted and was not in mood to delete old movies, Favorite Tv series, so i thought about buying a new External Hard disk drive. 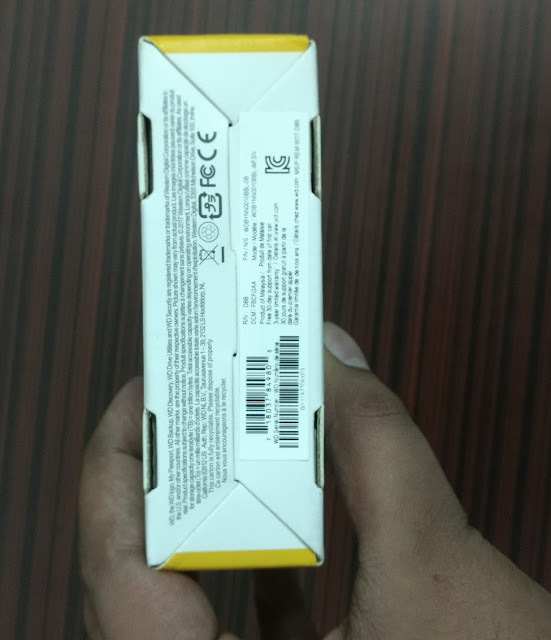 Why WD over other brands ? Coming over choosing brand, there are many players in market, WD, Seagate, Toshiba, Adata, Sony, Tracend, without any single thought, i selected WD because i have great experience with WD earlier when i replaced my Faulty WD hard disk back in 2012 drive without visiting Service centre, WD is the brand that provides great after sale service to their Customers. My passport hard disk drive comes with 3 years limited warranty, that means physical damages are not covered. 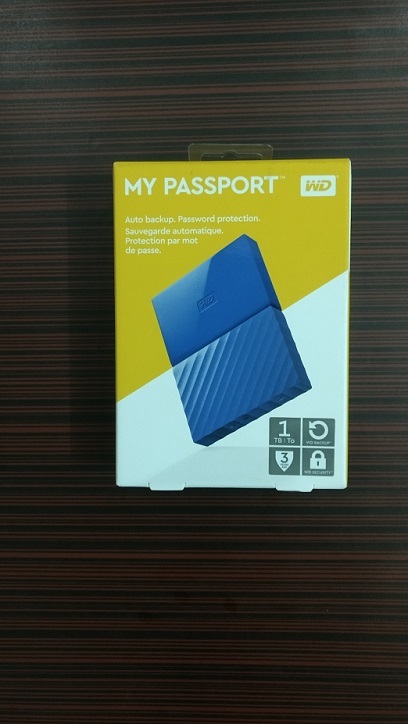 WD offers external Hard drives with 1 TB, 2 TB and 4 TB capacity, analyze your storage requirements and go for it. 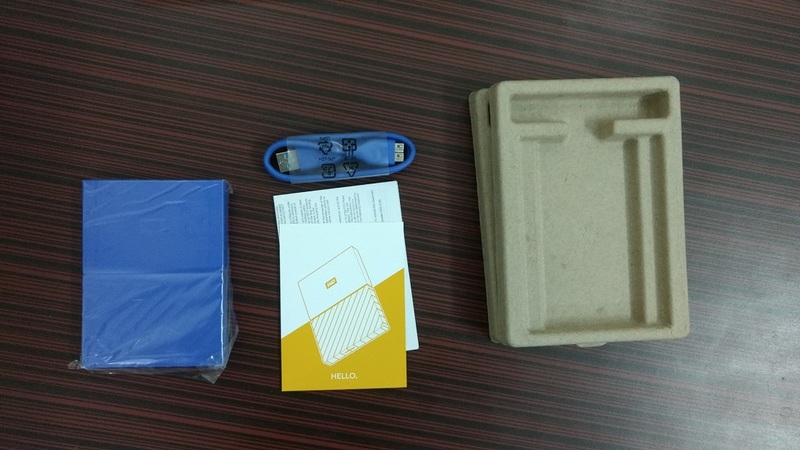 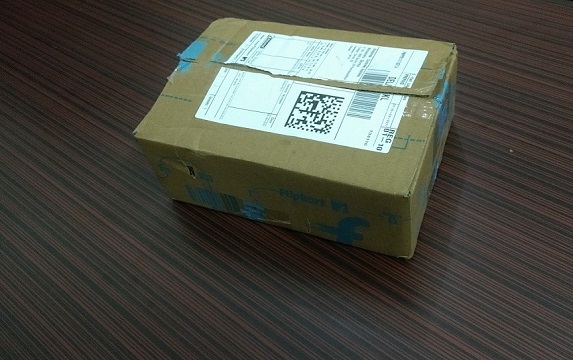 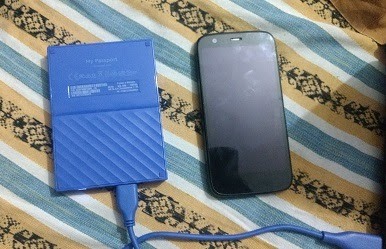 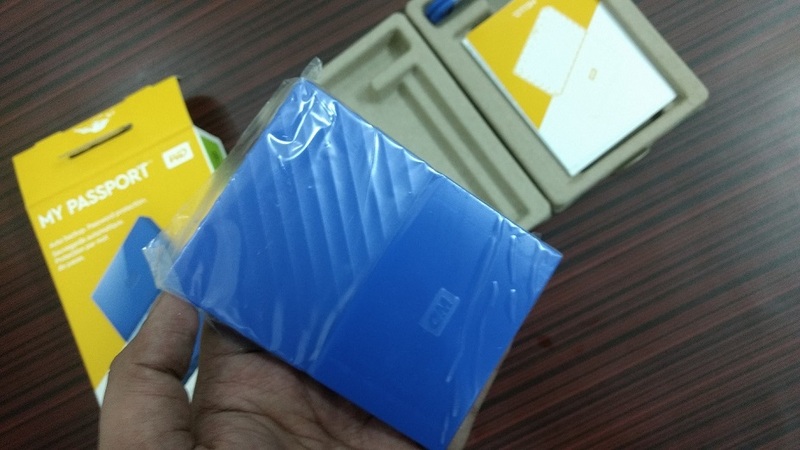 I ordered WD My passport hard disk of 1 TB Capacity on Flipkart and here are the unboxing images of the same. 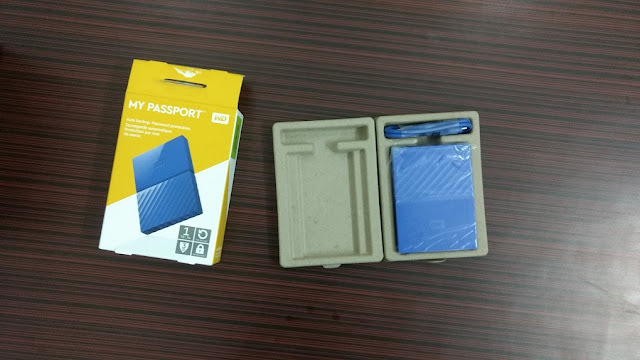 You can get WD My passport for around Rs 3500 - 4000, i ordered the sane during big billion days so got SBI bank offer that offered 10% instant discount. 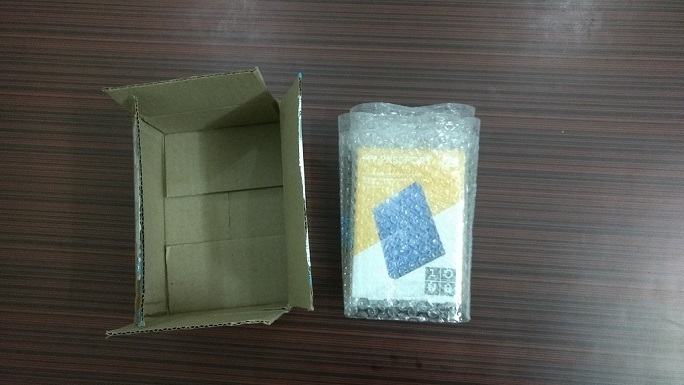 The product was delivered in 3-4 days and packing was fine. 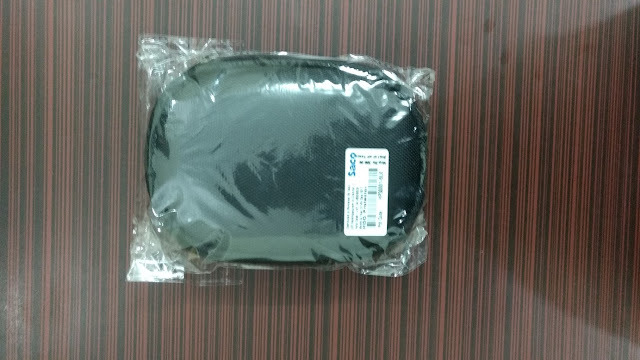 The product was protected by air bubble sheet as shown below. 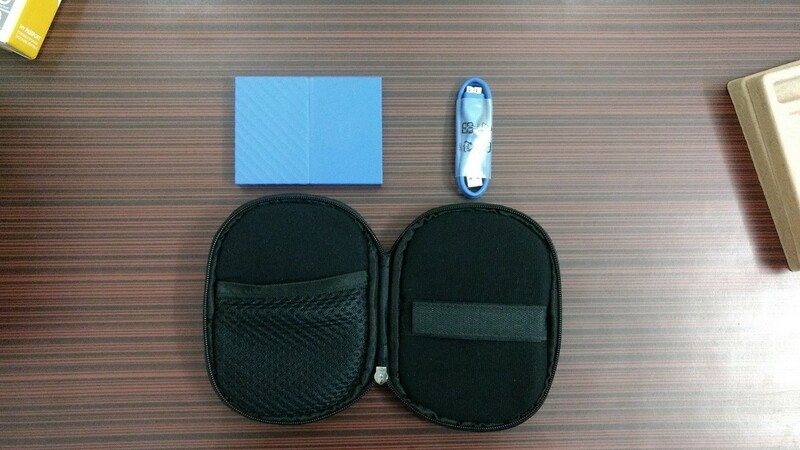 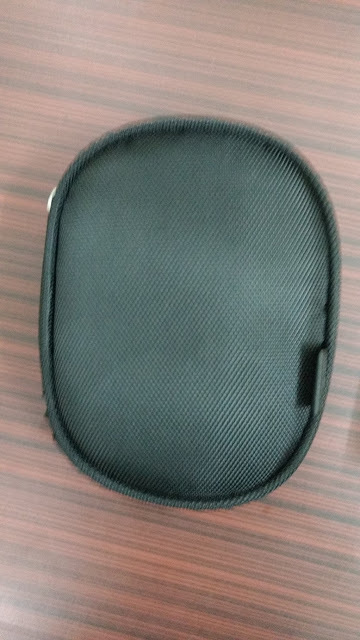 In order to keep the hard disk safe, i ordered Saco back cover that is shock proof and prevents damage to hard drive in case same is fallen, dropped or mishandling, It has separate pocket for cable and hard drive and can costs you for Rs 200 - 300 and it is a great investment to ensure safety of WD Hard drive. 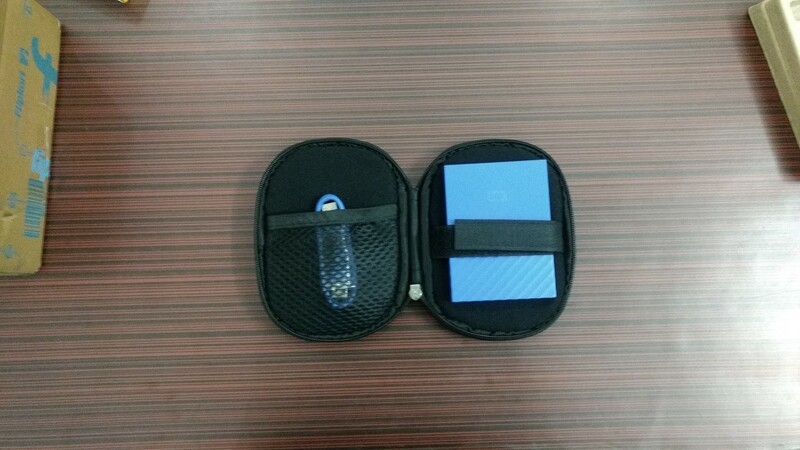 Back cover for protection of Hard disk drive. 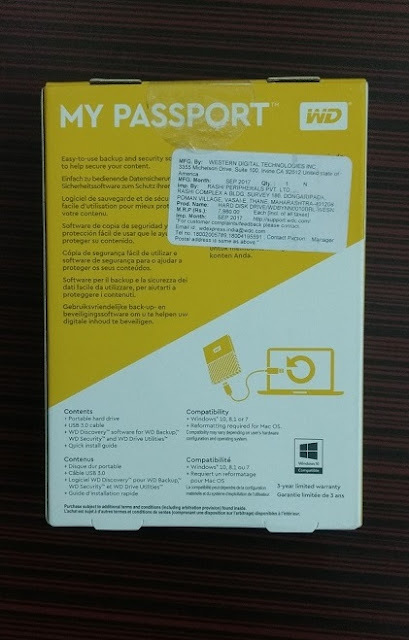 My passport with Moto G 1st Gen- size comparison.